Upgrading the EA, EB and ED autoshifter to the EF /EL series one. 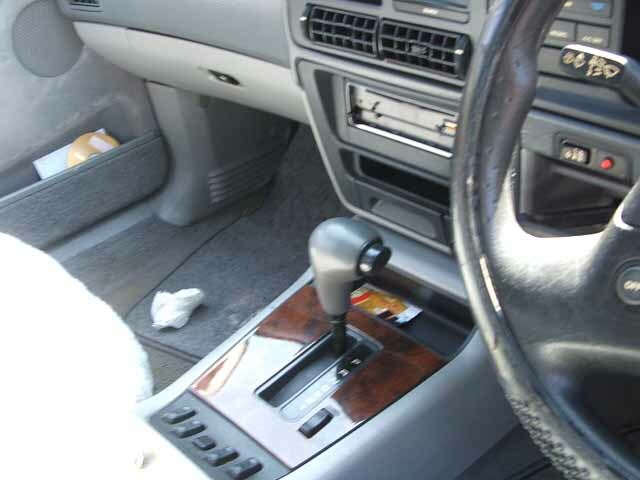 This modification document provides instructions and photos on how to fit the automatic shifter handle to the one found on the EF or EL series Falcons. 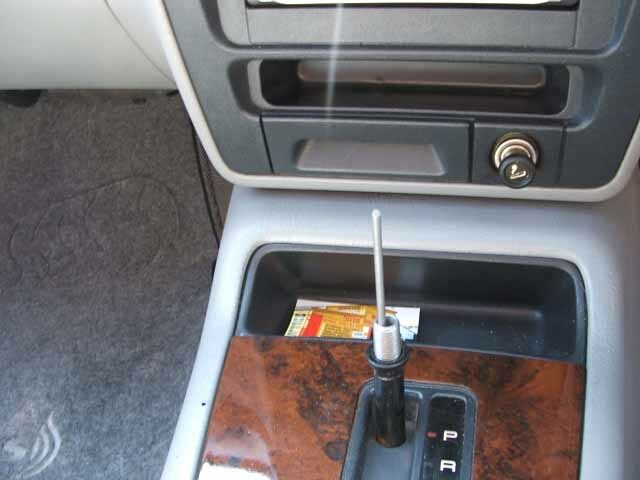 Take your old T Bar auto gear knob off by using a shifter and holding the gear knob firm and undoing the locking nut under it, then unscrew the gear knob and take it off, remove the selector bar out, leave the locking nut on the t bar shaft. 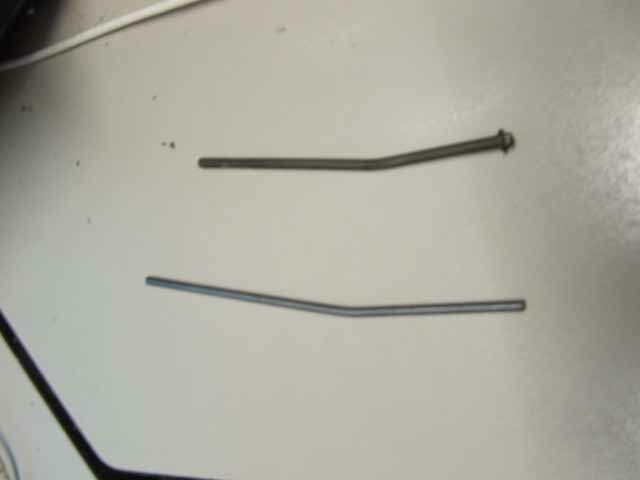 Using the bolt cutters or the hacksaw cut a piece about 17cm long from the door rod round bar you got, then put it next to the selector bar you took out of your car and mark the spot you need to make a slight bend. To make the slight bend put the rod were you made the marking to bend on the corner of a workbench or put it in a bench vice and just push it till it starts to bend and that’s it your done, don’t bend it to much or it will not work when you put it together. Use a flat file or a bench grinder and de-bur both ends of the new selector bar. Now install the new selector bar short end in first, then screw the new EF/EL auto gear knob on almost down to the end now hold it firm and tighten up the locking nut using the shifter.